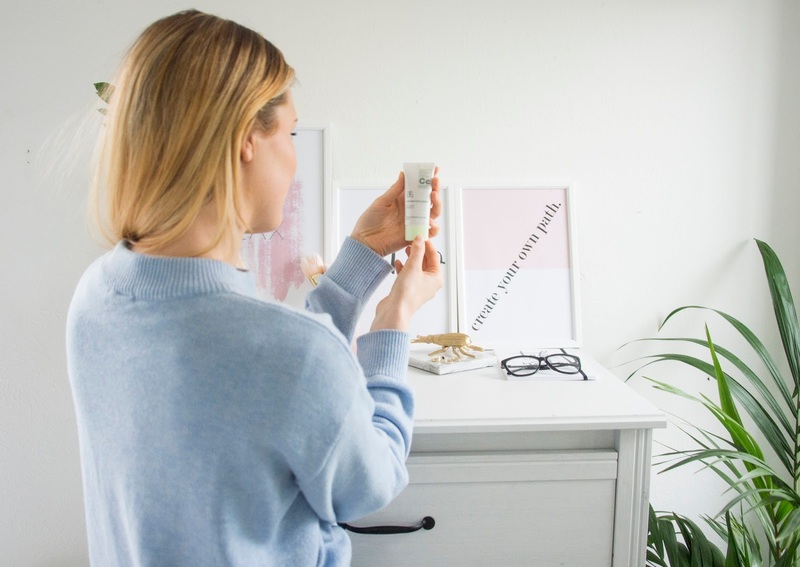 I love a good beauty recommendation, especially when you discover it completely deserves all the hype around it! 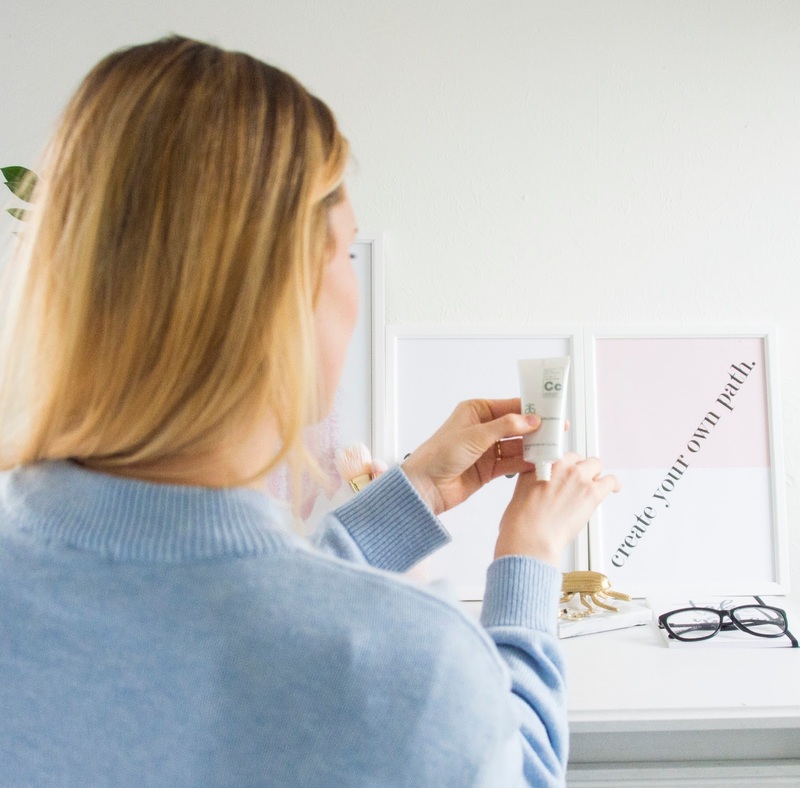 A good friend of mine, who works as a consultant for Arbonne, recently introduced me to the brand and ever since trying out a couple of their products, I feel as though a lightbulb has flashed on above my head. 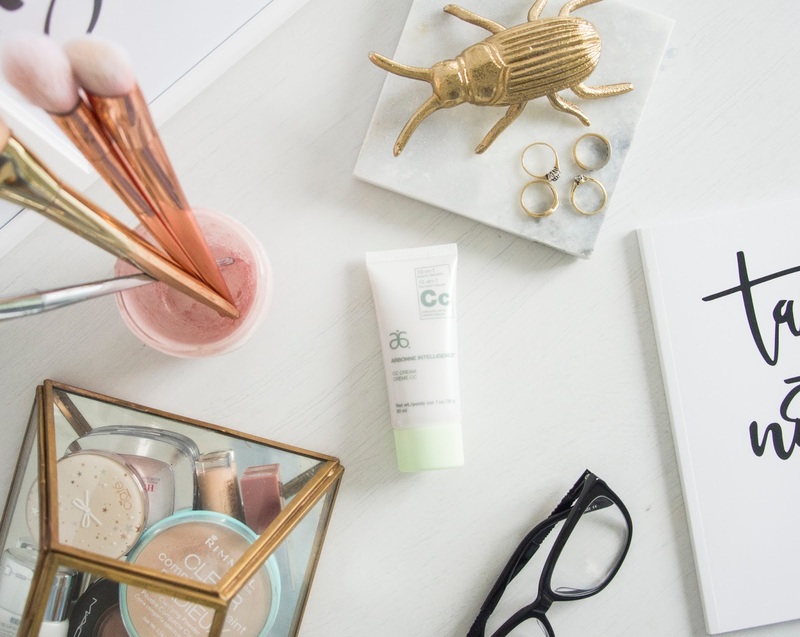 Arbonne, who are known for producing botanically-based beauty, health and wellness products, have set a precedence in the industry for combining all natural ingredients with science to formulate products that are pure, safe and beneficial. 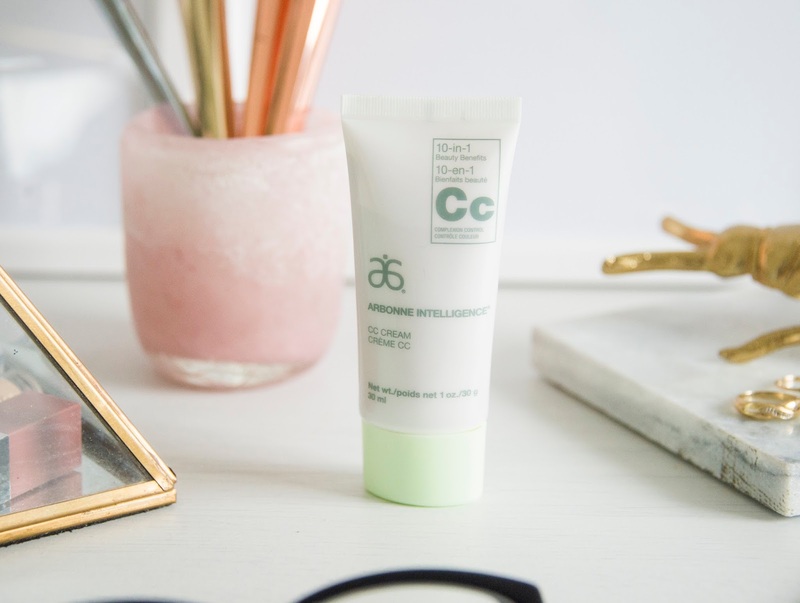 It's little wonder that my skin has been loving their CC cream lately- I've not had the slightest issue with reacting to it and what's more, it has the most buildable, beautiful coverage that makes my skin look radiant and alive- Monday mornings never looked better! I think what's lovely about this product is that it's a kind of hybrid between skincare and makeup and the formula is two-fold: Not only does the coverage build to conceal dark spots, blemishes and minimise the appearance of pores, it is clinically proven to soothe and hydrate the skin at the same time. I've been using the CC cream as my base for the past couple of weeks and I would honestly say it is one of the very best I've used. It's really blendable on the skin and stays in place all day too. 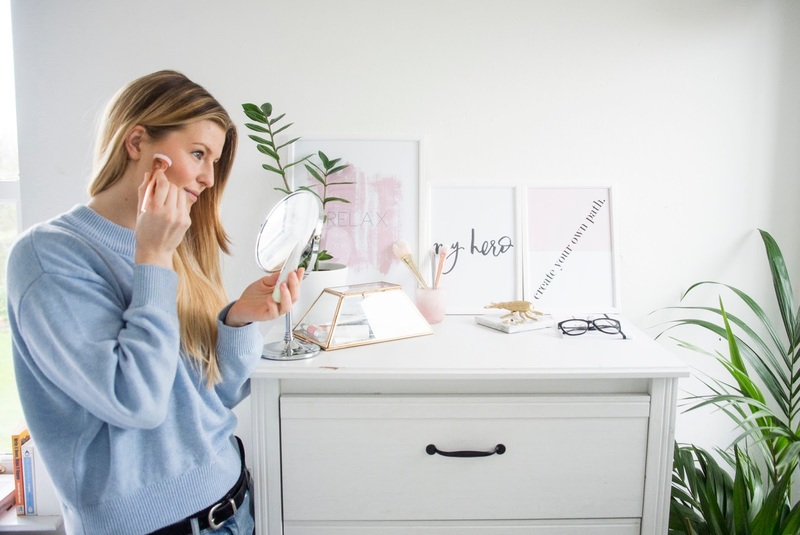 My skin doesn't look 'cakey' or too made up either, it just provides a really gorgeous healthy glow (whilst covering over awkward blemishes), I couldn't be more impressed! I'm definitely keen to check out more from Arbonne and learn about how the products are created too. 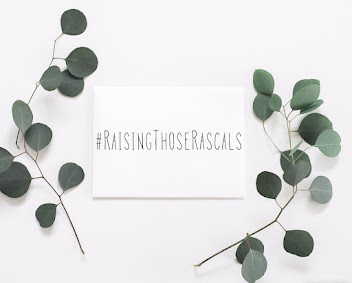 I think especially in this day and age, many of us want to gravitate towards products that are not infused with chemicals and parabens and it's so refreshing when you find a brand that offers that without compromising on the quality of the product and its finish. 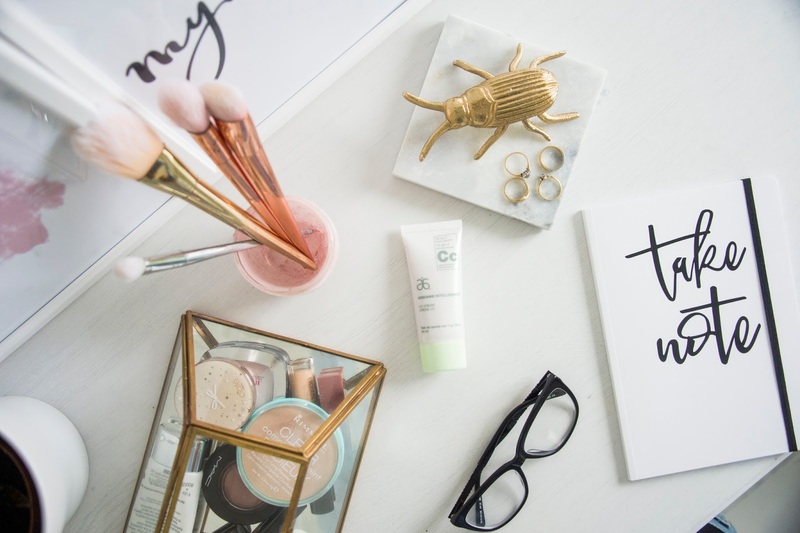 I just think Arbonne have nailed it and I'm SO excited to discover more! If you think this sounds like the kind of brand you'd want to discover for yourself, I've left some details below and I know the lovely Maria, who is incredibly knowledgeable about Arbonne, would be SO happy to answer your questions! *Post in collaboration with Maria Jones- Independent Consultant and District Manager for Arbonne.